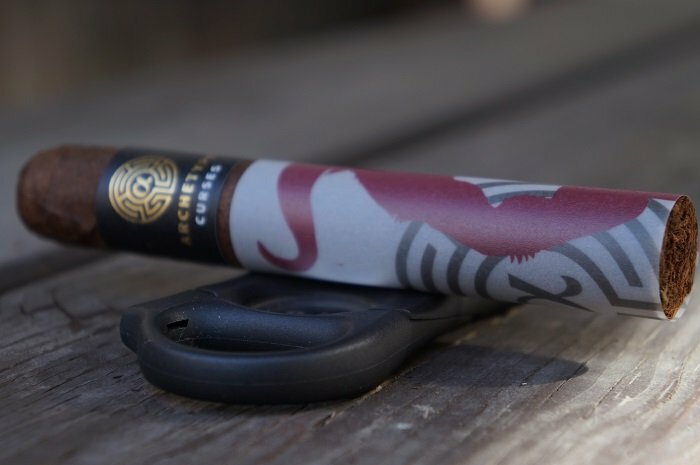 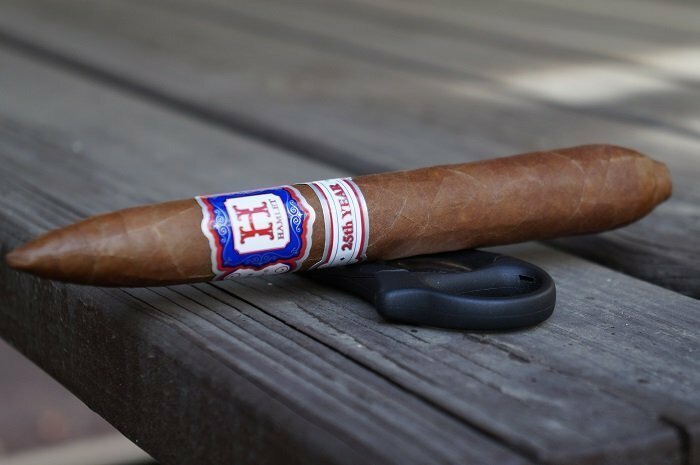 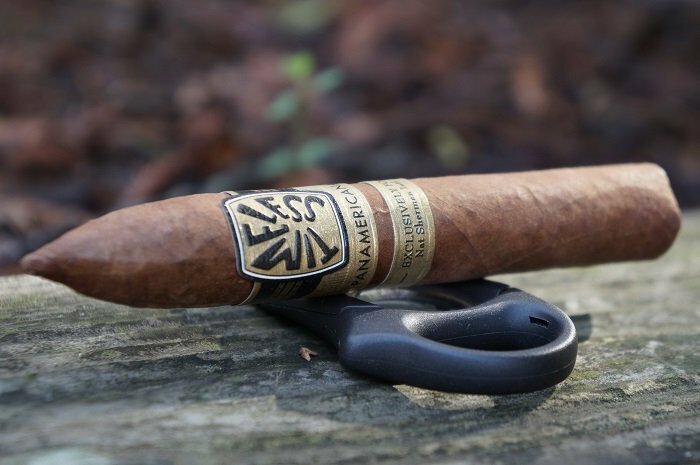 The Herrera Esteli Brazilian Maduro Toro Especial is an interesting departure from the blend profile that makes up the original Herrera Esteli line. 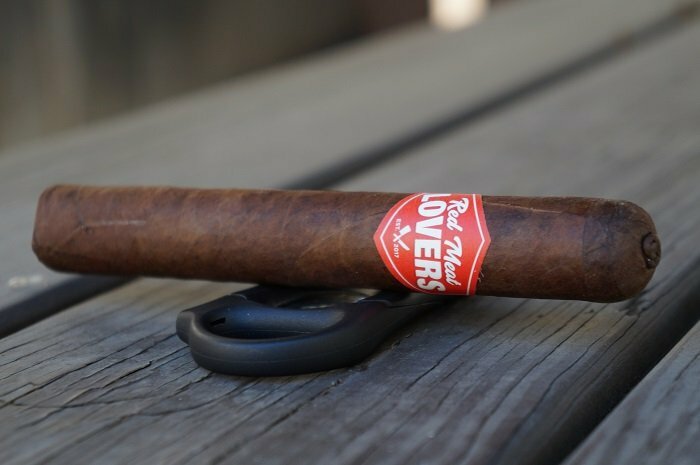 The overall smoking experience was good, and I'm eager to try this offering in another vitola format. 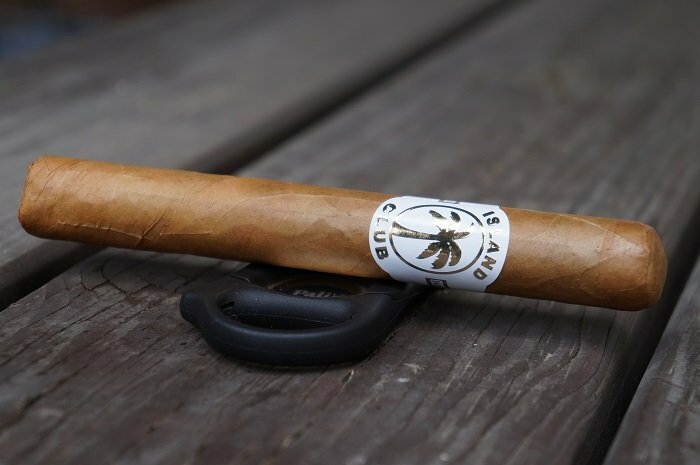 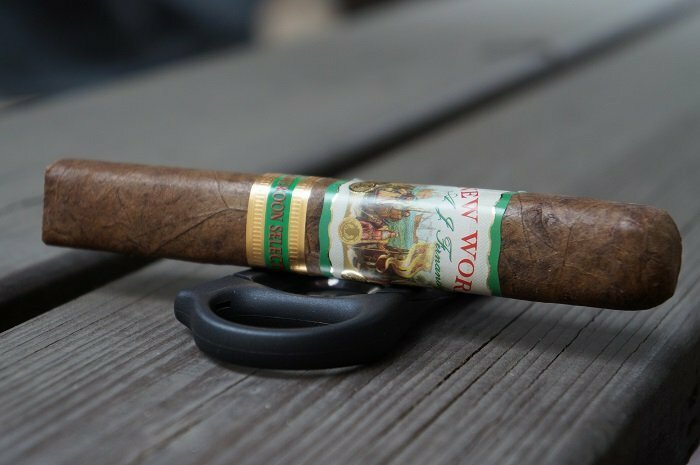 Overall, the profile of the Island Lifestyle Island Club was pretty typical of other Connecticut shade cigars as it didn't do anything to stand out from the pack. 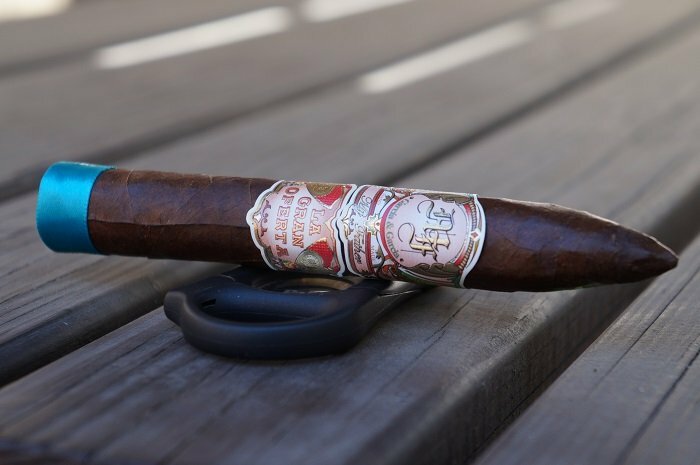 The draw to this cigar would definitely be the price point as it's quite low and this is the advantage of this cigar. 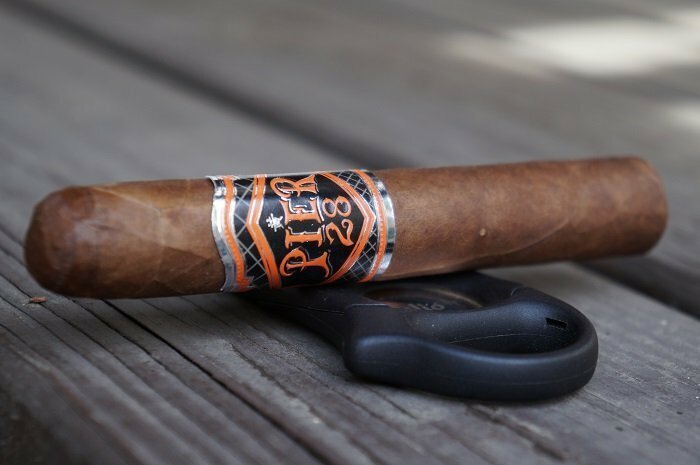 I almost feel like the Pier 28 Oscuro Robusto is a combination of Pier 28's Habano line and Maduro line. 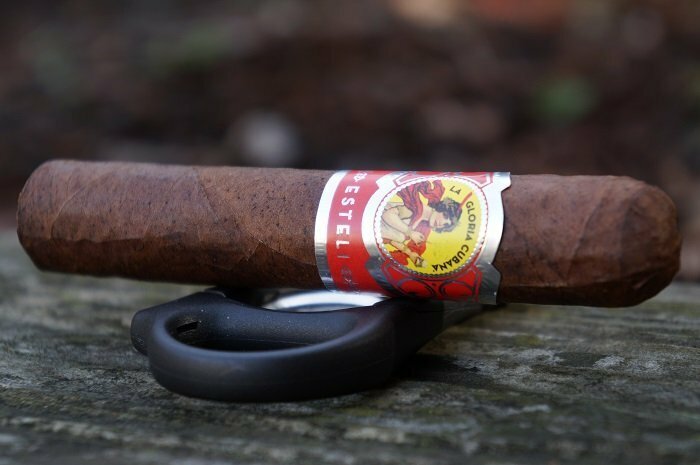 All in all, if you are a fan of especially the Maduro line, this should be right up your alley.